Finally, I am ready to roll on this weaving project! 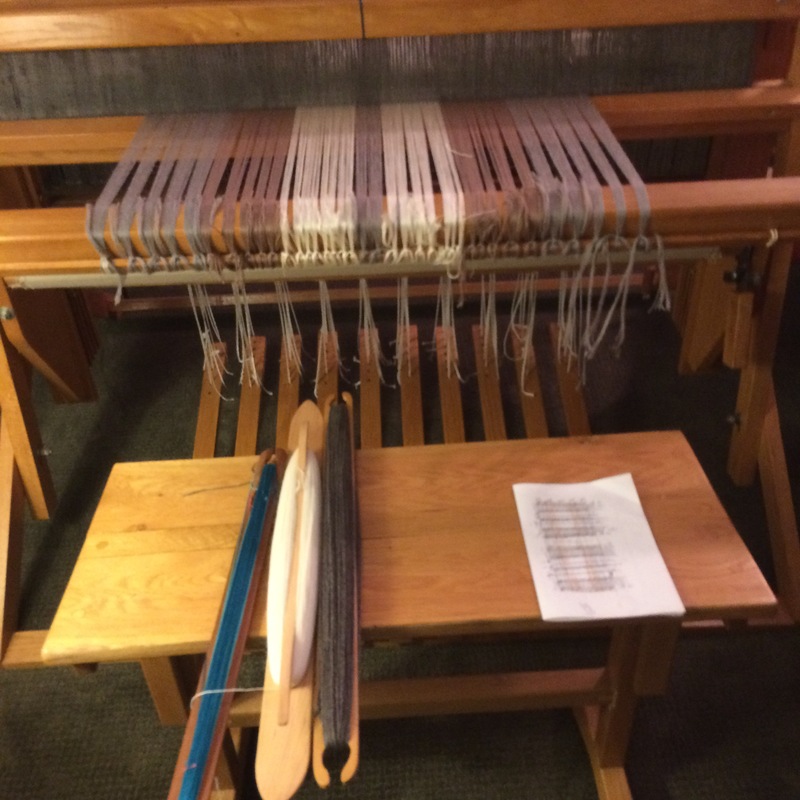 This was the smoothest experience of warp winding and loom preparation yet. I will keep you informed of my progress!